Managing construction projects requires a high level of organization and attention to detail. Project managers are in charge of making sure jobs run smoothly from start to finish-- including hiring of staff, negotiating contracts, obtaining necessary permits, monitoring safety compliance, operating within time and budgetary constraints, and more. Most project managers and contractors would agree they simply do not have time for papers and administrative processes. But they also can't afford to fall behind on these tasks. They're integral to projects running smoothly and completing on time. 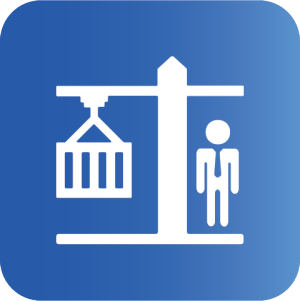 Mobile tools that can be accessed via smartphones and tablets are extremely convenient ways for contractors and project managers to accomplish necessary processes, with the ability to input and access all the information they need within a helpful mobile app. 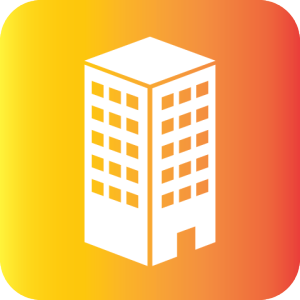 To that end we're featuring a few mobile apps you can copy and customize to run your construction projects more efficiently. Check them out below! 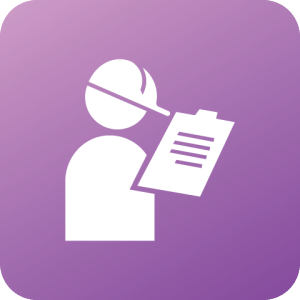 The Field Survey app can be used by workers at a job site to capture information about the jobs being performed. The form allows for simple data collection at a worksite, with or without Internet connection. 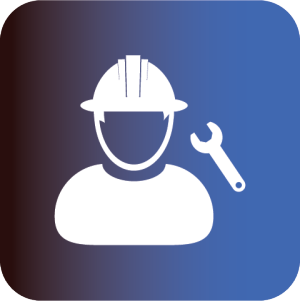 The Service Log app helps technicians and service providers keep track of jobs and information about them. This app lets the user capture inspection information-- like images and signatures-- for construction sites. The Contractor app is a handy tool for contractors to keep track of a project, including costs and progress shown via a chart.